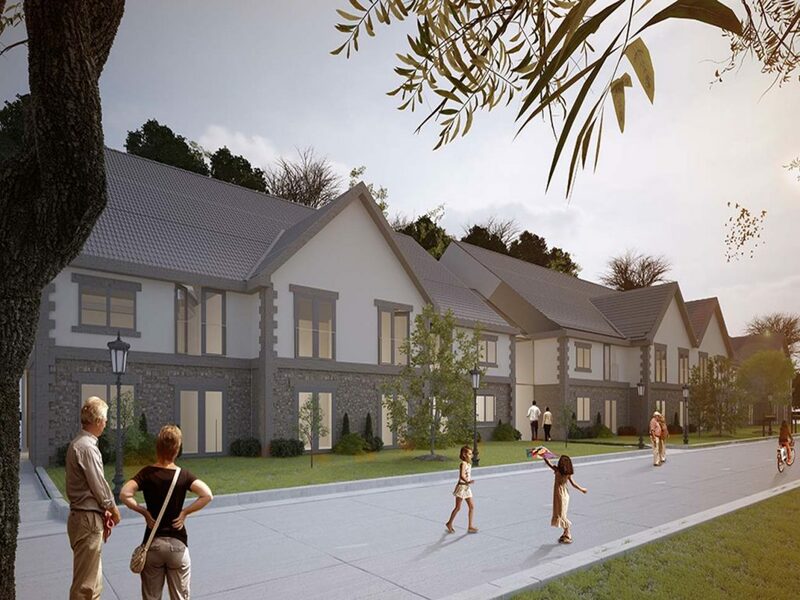 We were asked to design a retirement village in the village of Whalley in the heart of the Ribble Valley near to the towns of Blackburn and Clitheroe. 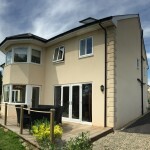 The clients for this project were an up and coming housing developer, they had outline planning permission for the building footprint and required detailed plans and elevations. The architect they had been using were overworked and unable to provide the client with the drawings that were required in the tight timescales that the client had. The client had some ideas of how they wanted to develop the scheme while the previous architects provided us with cad files for us to work on and we were shown a rough sketch of what the buildings may look like. 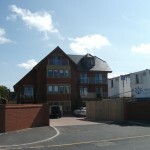 As the clients already had planning permission for the outline of the building we were limited by this constraint. 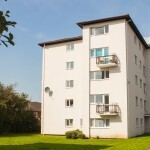 Initially we looked at how many apartments we could fit in the building of a suitable size. for which we produced a diagram showing where the different types of flat may be located. Once we decided on the different types of flat each type needed individually design and we produced the 3 flat types below. the clients wanted a good quality look to the building. So we decided on using various types of stone finishes with some render infill. A very quick turnaround was needed after the previous architects were unable to complete the project which we managed to deliver in 4 days. The Clients were extremely happy and have instructed us to do further work with them.